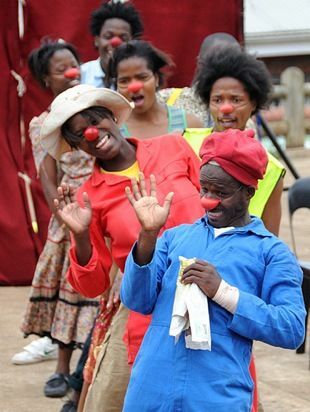 Vuka Circus raised awareness around the issues of xenophobia and violence at a time when very little has been done to prevent future violence against foreigners and to initiate dialogue between youth by the civil society and municipality. 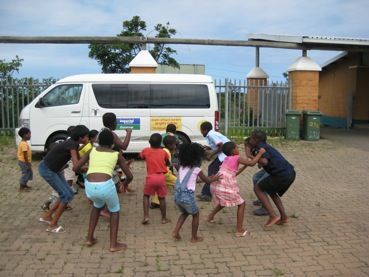 Two interventions were focused on: the empowerment of youth as artists/facilitators and the direct engagement of children on these issues through laughter, play, and dialogue while creating a safe space to be children. The project culminated with 10 events organized during the 16 Days of Activism to Stop Violence Against Women and Children. 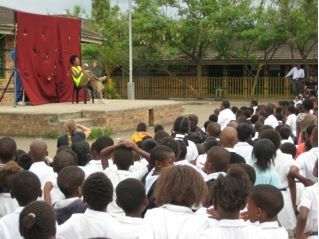 These events were presented throughout the municipality bringing attention to the uniqueness of eThekwini as an African city celebrating diversity and multiculturalism. 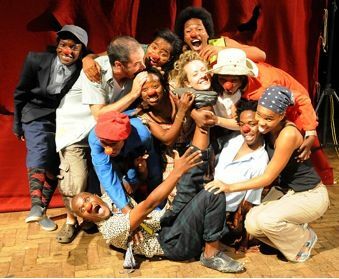 Vuka Circus confirmed the potential for circus and theatre arts to have a profound shift in attitude from discrimination, fear, and violence towards tolerance, compassion, and Ubuntu.